A brief insight into a Shutterly Fabulous installation and what happens to your home when our installers arrive. So the consultant has been and gone weeks before, your shutters have been finalised and sent off to build and you’re finished patiently waiting for the construction of your shutters. The time has passed and the day has come for the Shutterly Installer team to arrive and install the shutters you are so eager to see! Our polite, friendly installers turn up at your house, at the time agreed with you. They’re ready for action with your shutters and tools in their clean Shutterly branded van! After unloading and getting ready it’s time for the magic to happen. 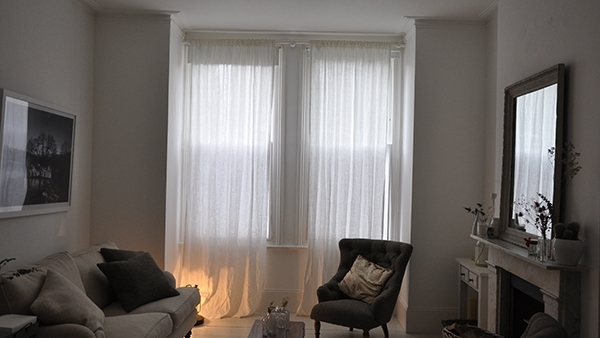 Normally before an installer arrives you will have removed your curtains/blinds and be good to go, however for the purpose of this blog you can see the original look above (click left or right on the images to scroll through and see before and after!). 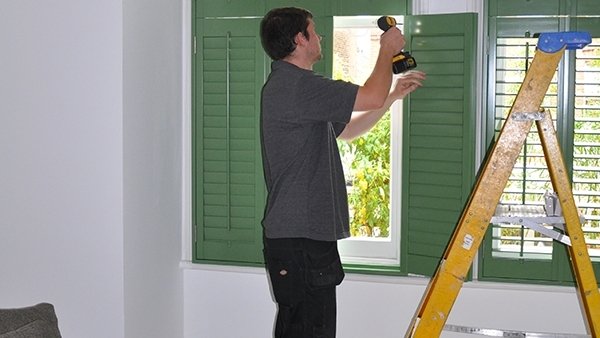 In go the shutters (displayed and installed here by our installer Mark), all windows will have been expertly measured – so your shutters will fit simply and professionally. Once they are placed and screwed in, decorators caulk is used to seal the shutter and leave a perfect fitted look. 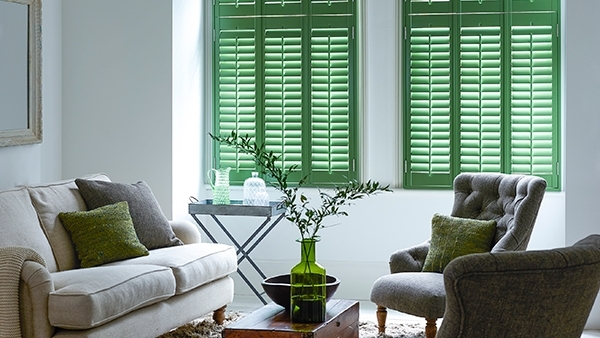 After an inspection by yourselves to ensure everything is perfect our installers tidy up after themselves and leave your home just the way they found it – bar your spectacular new shutters that is!